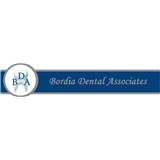 Bordia Dental Associates (Freehold) - Book Appointment Online! I love her. ... I just love her. And the staff is wonderful too! So honest. So incredible.